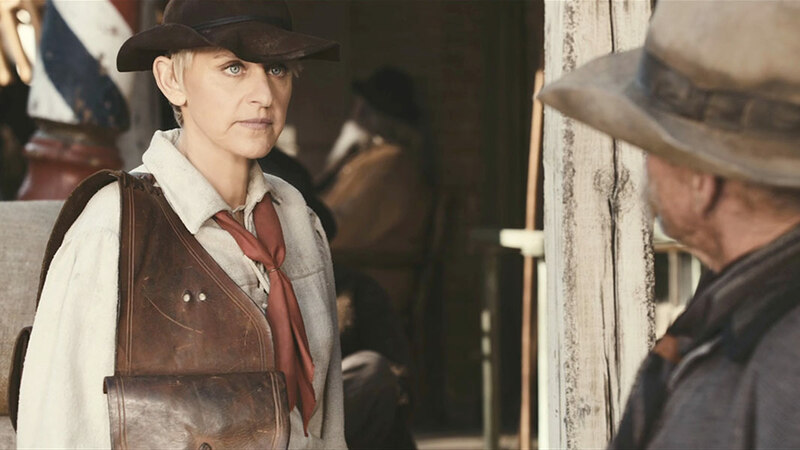 Ellen DeGeneres' highly-anticipated JCPenney commercials made their well-received television debut last weekend during the Academy Awards broadcast, despite the "One Million Moms" controversy surrounding the brand's choice of spokeswoman. 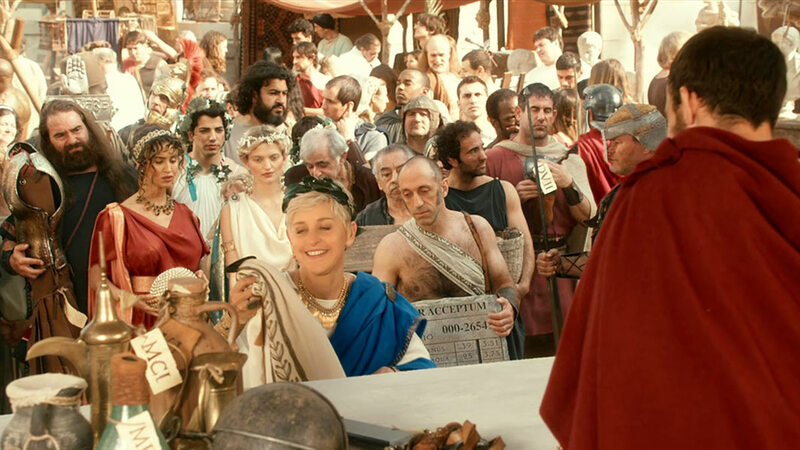 Directed by Bryan Buckley of Hungry Man, The 54-year-old talk show host takes a trip through several eras and countries such as ancient Rome, the wild, wild West and Edwardian London. 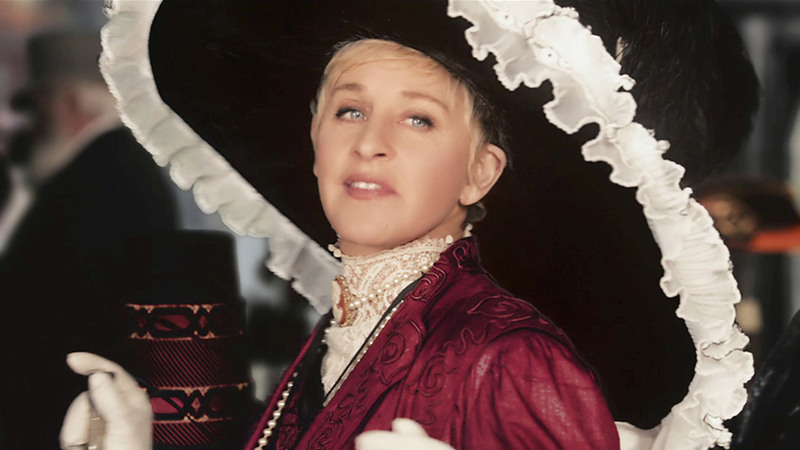 Ellen even has a Lucille Ball moment when she wakes up for an early morning sale next to a couple in a black and white, 50's era bedroom. 'Roman Return' and Western Coupons were finished and graded by The Mill, while 'Hat Pence,' 'Changing Room' and '50's' were finished and graded by The Mill..